An untamed land of endless horizon, huge mountain massifs, spectacular canyons, wreck adorned coastline and the clearest starry night skies witnessed. Namibia is located in southwest Africa, astride the Tropic of Capricorn and skirted by the South Atlantic Ocean. The climate is characterised by extremes in temperature: day to night, summer to winter. The warm dry inland winds and the cold Benguela current bring into being a mystical morning fog which penetrates the otherwise rugged, dry and fascinating landscape. The country remains secluded and remote with a sprinkling of settlements founded by both the ancient and colonial. A historically small population that even today is less than two million people. From the remoteness of the Kaokoveld in the north, the home of the enchanting Himba tribe, to the spectacular Fish River Canyon in the south, the diversity and natural splendour is overwhelming. 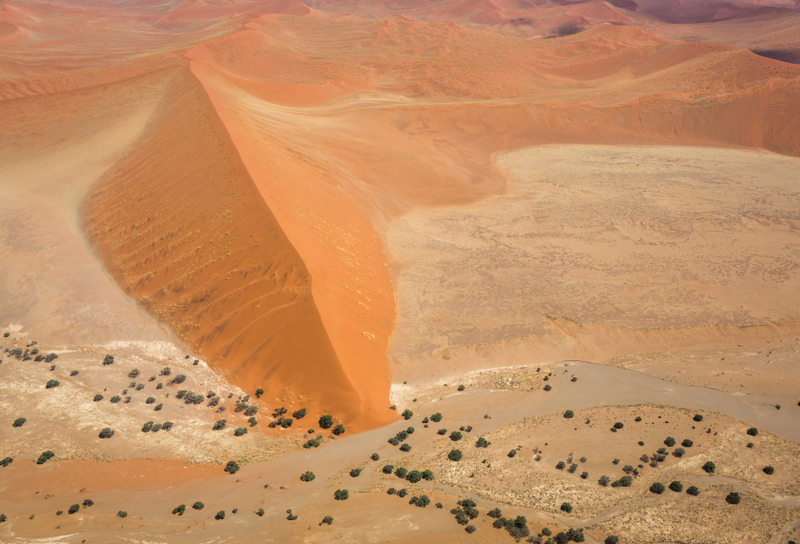 The timeless Namib Desert is inhabited by unique plant and animal species that have evolved and adapted in fascinating ways to survive in a land of perceived impossibilities. The stark imposing Skeleton Coast, a graveyard of bleached skeletal remains, exhibits the largest land based seal colony in Southern Africa. Captivating desert elephants and black rhino populations have been successfully protected through innovative community conservation endeavours. 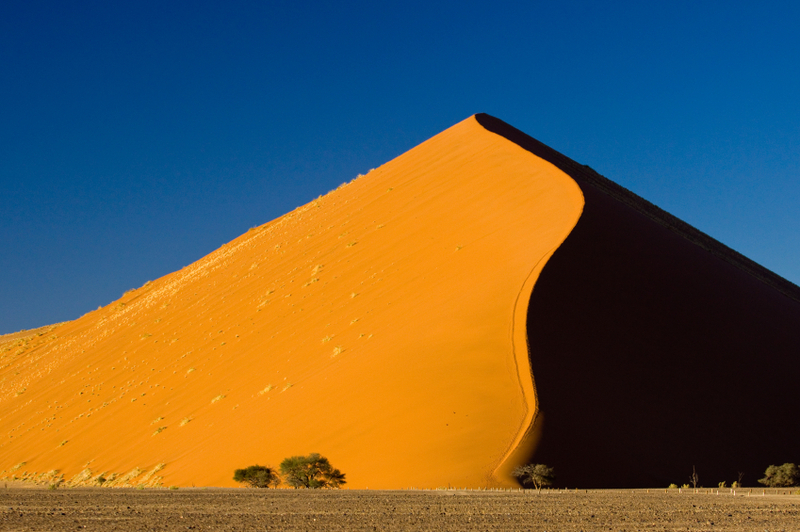 Sossusvlei’s awe-inspiring crescent dunes arise wherever the sand-laden wind shape them; ferrous and strikingly reddish in colour, true sculptures of wind and time. This hauntingly beautiful and intriguing place inspires visitors to marvel at the forces of nature. The stunning scenery, pristine wilderness areas and unique wildlife are a recipe for an unrivalled experience. Join Mark Alberhasky as he returns to Africa and catch his enthusiasm for this amazing continent! Private charter flight from Sossusvlei to Windhoek (1 hour). Connect with international departure flights. 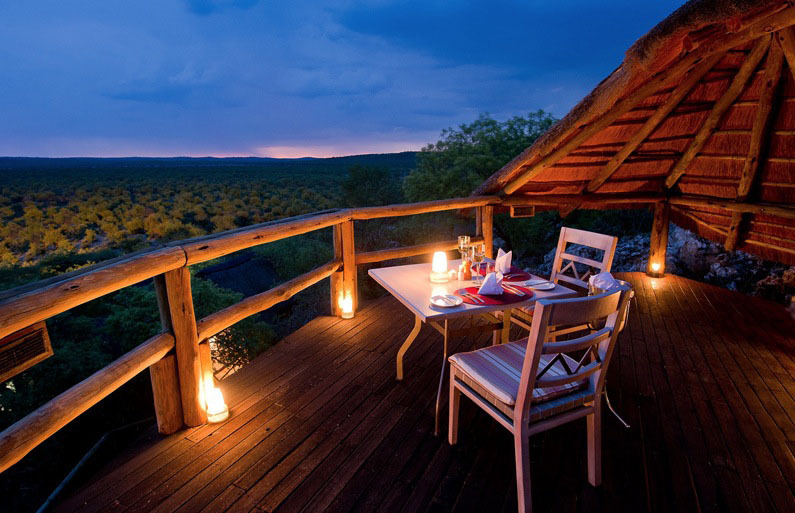 * Windhoek Hilton 1 night with breakfast, Ongava Lodge 2 nights, Sierra Calema 3 nights, Kulala Desert Lodge 3 nights. All camps include all meals and local beverages, bush laundry, and private game viewing activities.